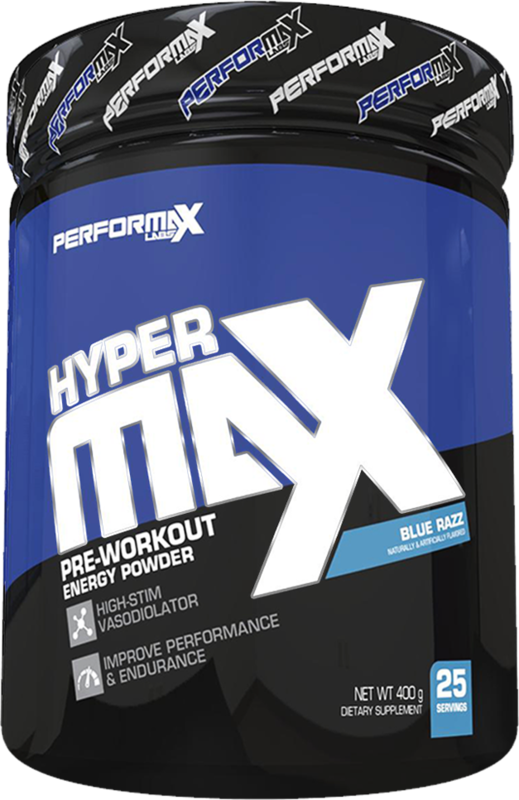 Extreme Giveaway: Performax Labs HyperMax Extreme Contest! 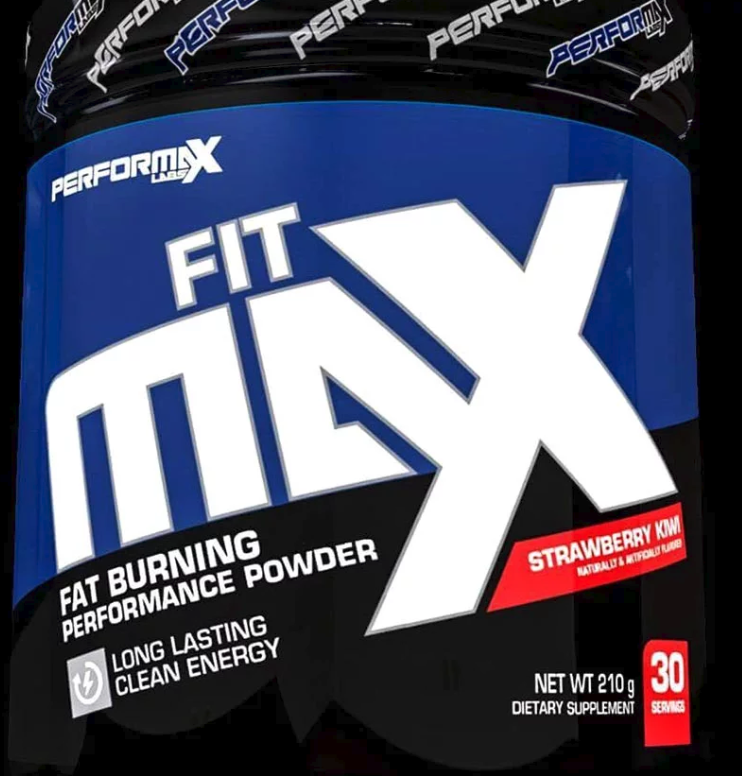 It's a Performax Labs EXTREME Giveaway on PricePlow -- Enter to win a tub of the earth-shattering new Performax Labs HyperMax Extreme Pre Workout! 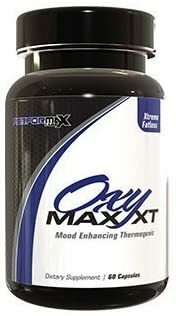 Performax Labs HyperMax XT Review: Epic Energy and Mood! 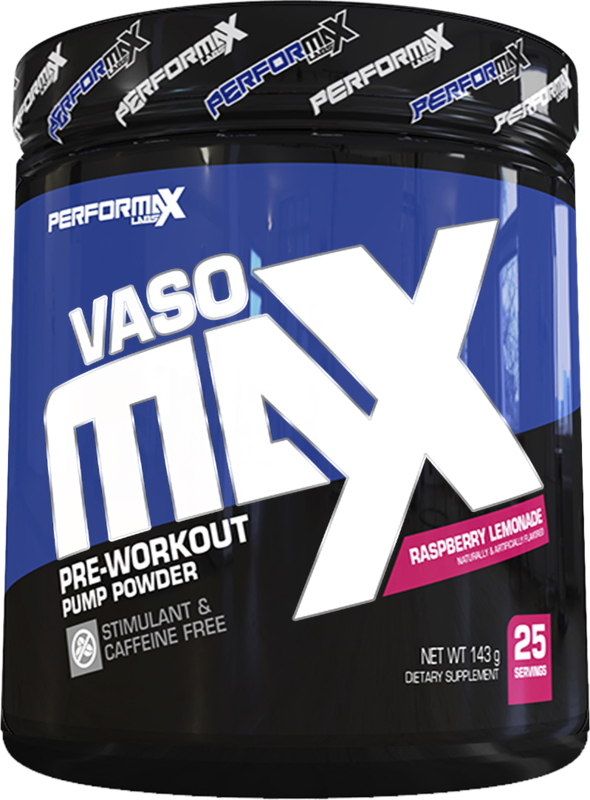 Alison Jasper is an iForce Nutrition Sponsored Bikini Competitor, and this week she's PricePlow's Admired Athlete! 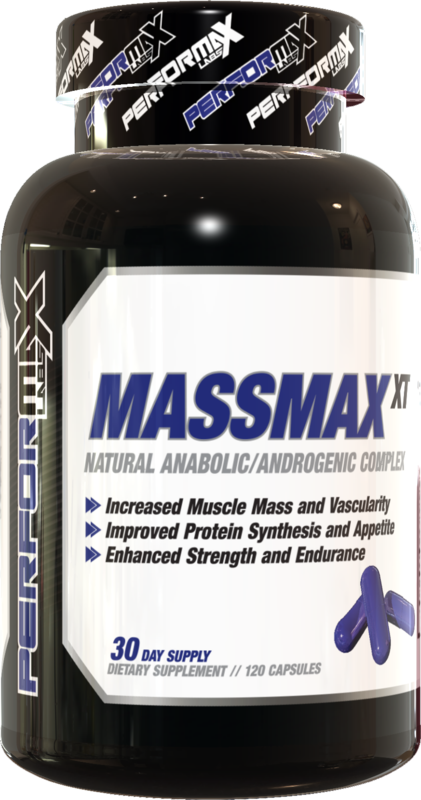 Read her touching interview here! 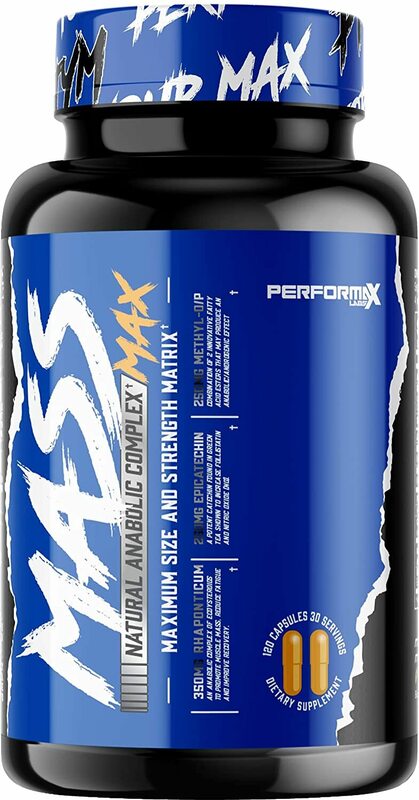 Sign up for future Performax Labs news! 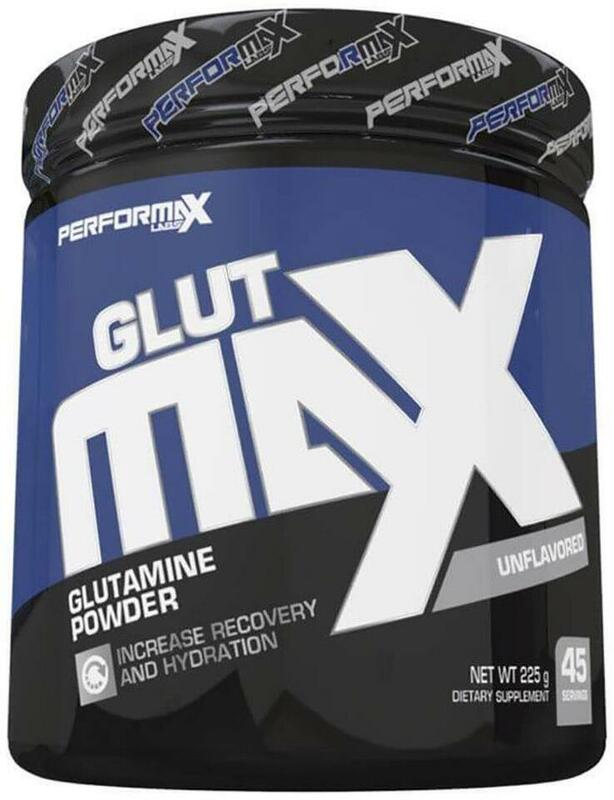 Click the button below to sign up for future Performax Labs news, deals, coupons, and reviews! 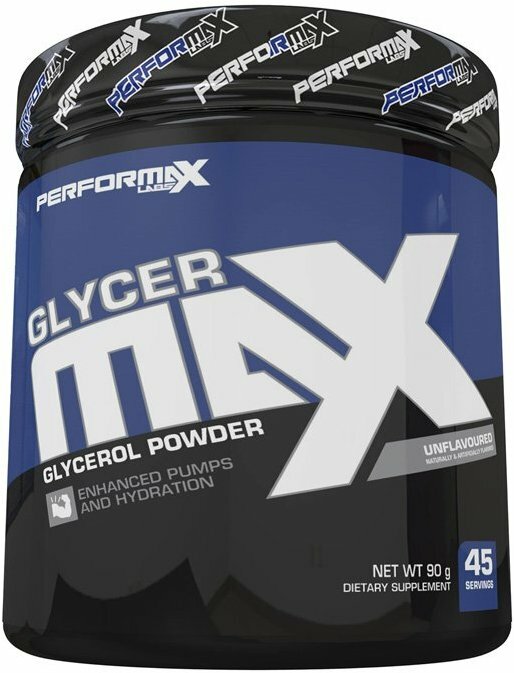 Sign up for future Performax Labs deals and coupons! 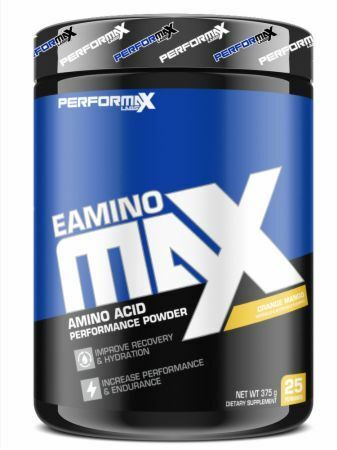 Click the button below to sign up for future Performax Labs deals, news, and coupons! 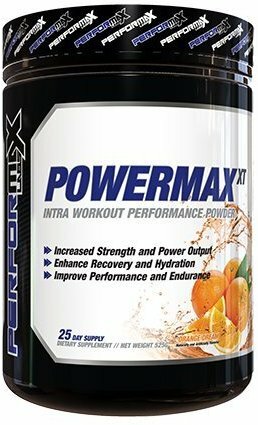 Aug 17, 2016Performax Labs HyperMax XT Review: Epic Energy and Mood! 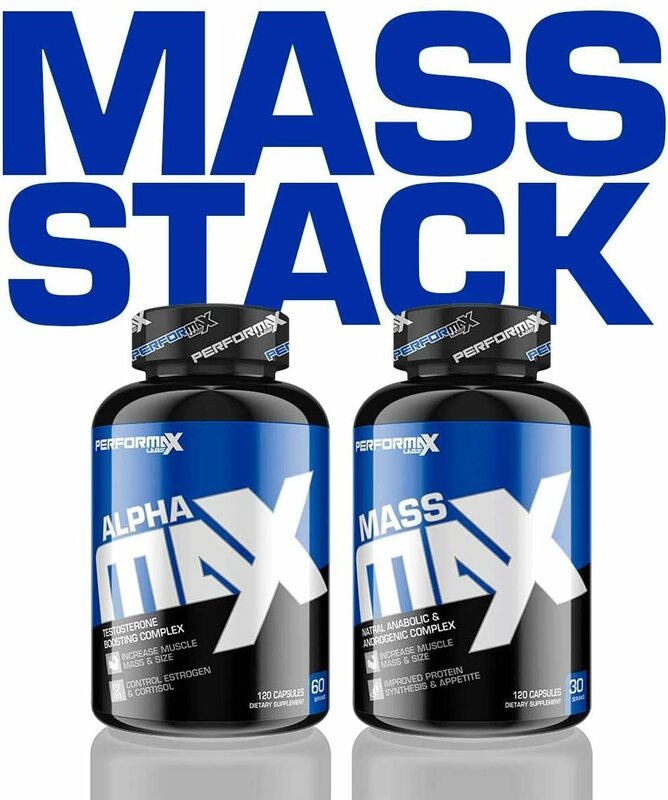 Subscribe for more Performax Labs news and alerts! 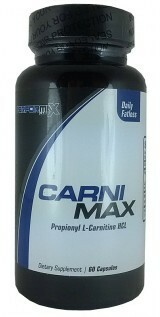 Subscribe to PricePlow on YouTube or click the button below to sign up for our latest Performax Labs news and reviews! 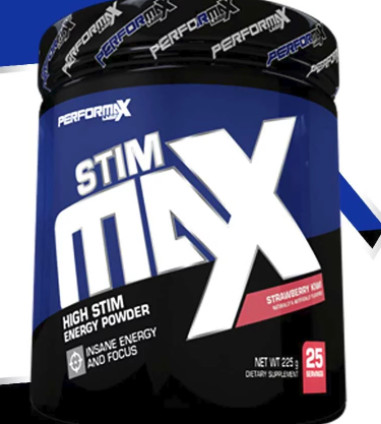 Jan 23, 2019Hypermax Extreme Beta Test! 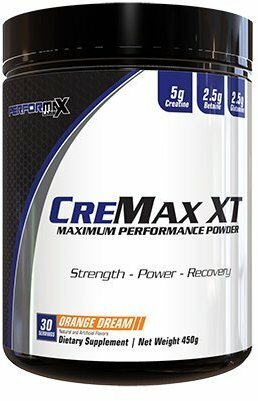 Nov 01, 2017Pre Workout Du Jour! 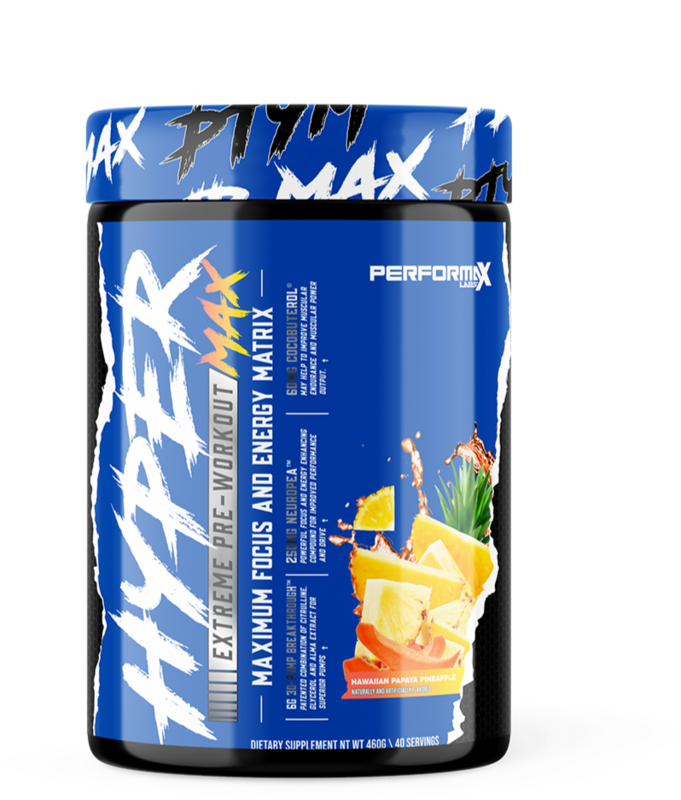 Oct 27, 2017Free Sample of Performax Labs HyperMax Pre Workout!